Ju 88C-6 serial number 360167 crashed near Sorø 17/9 1943. The aircraft belonged to 11./ NJG 3 and was coded D5+CW. 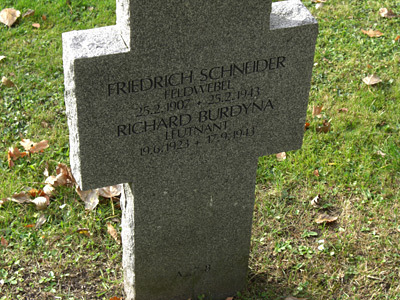 Pilot Leutnant Rickard Burdyna arrived at Fliegerhorst Grove in July 1943 from the Night fighter school to serve with 11./ NJG 3. 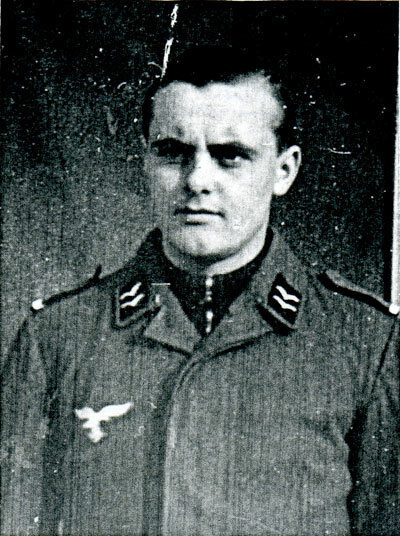 In September he was due for leave, but pursued Leutnant Hermann Stock to swap leave period with him as Stock already held the Iron cross II class and Burdyna much wanted a chance to earn one for him self. Stock agreed to swap and left on leave. 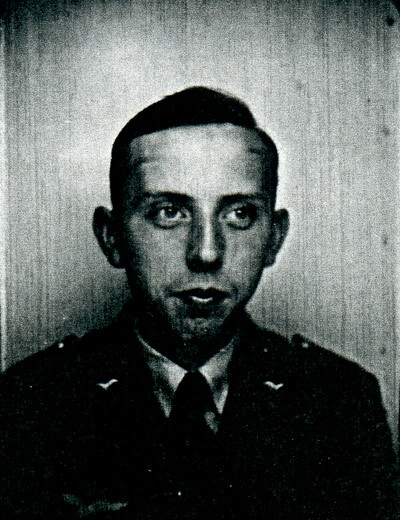 On 17/9 Burdyna with the crew of Wop Obergefreiter Fritz Merten and Air gunner Obergefreiter Leo Klotz attacked and claimed Halifax BB309 of 138 Sqn over the island of Sjælland. Their Ju 88 was however hit by return fire from the Halifax and at 04:47 hours it crashed in Bjernede Skov forest seven kilometres east of Sorø. The crew of three was thrown clear of the wreck and was found about 30 meter from the wreckage by the two first Danes on the site. 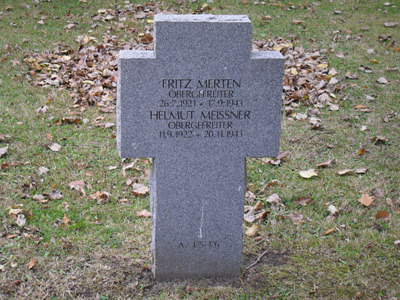 Burdyna died in the crash while Merten and Klotz were severely wounded and were taken to the hospital in Ringsted where they died later on the same day. 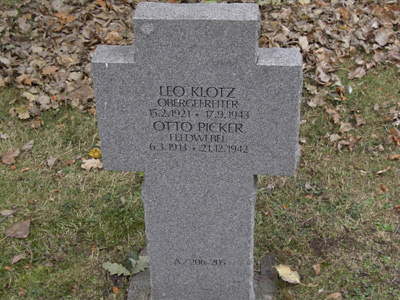 All three rest in Vestre cemetery in København. 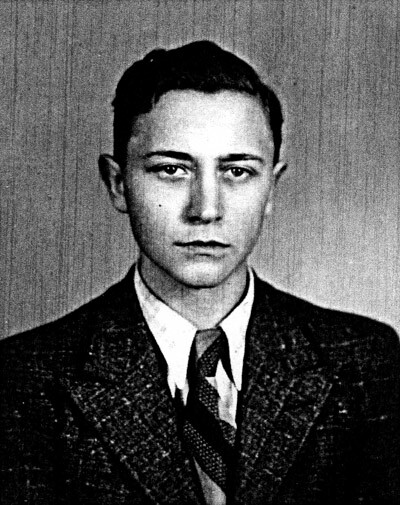 Sources: Hermann Stock, WASt, RL 2 III/1193, AS 13-132, LBUK, T-501, VDK, Åge Hansen via Jes Touvdal.